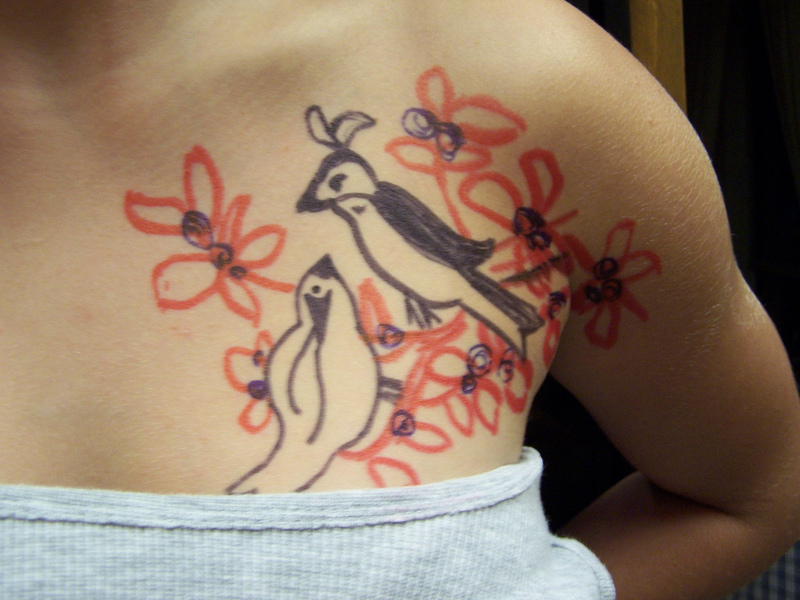 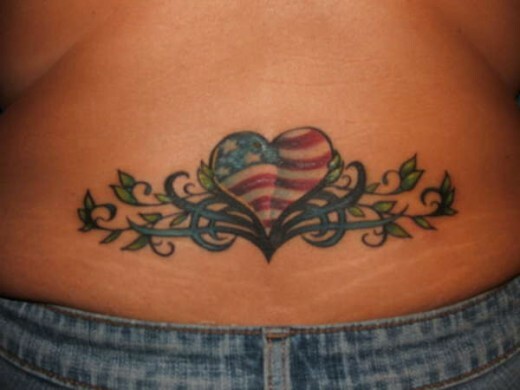 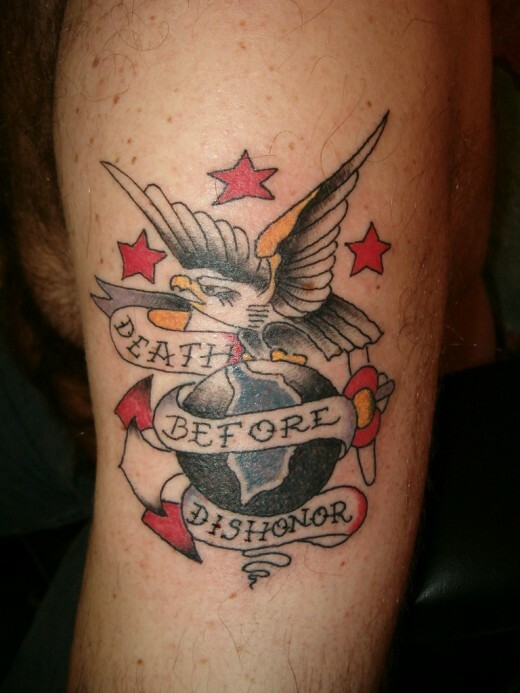 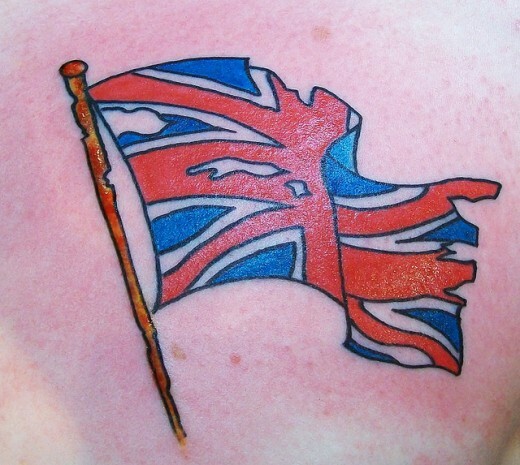 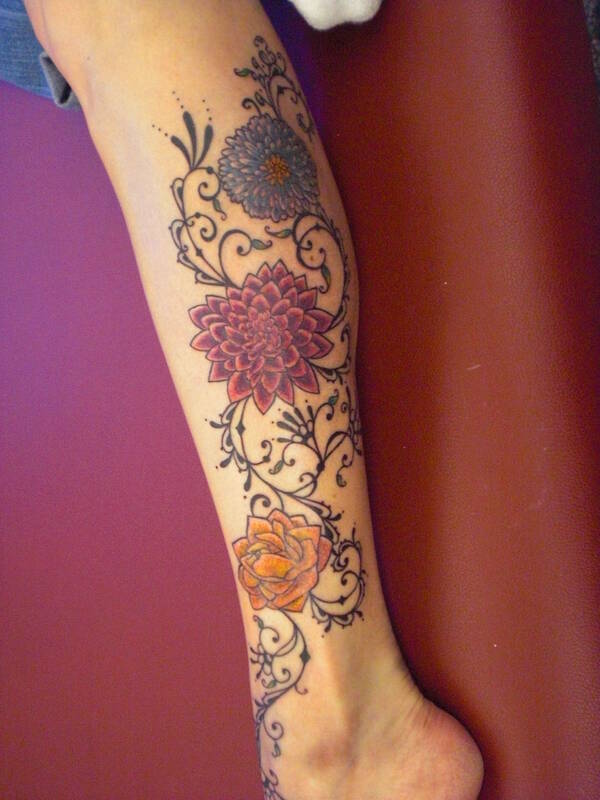 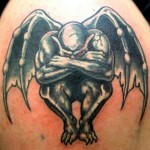 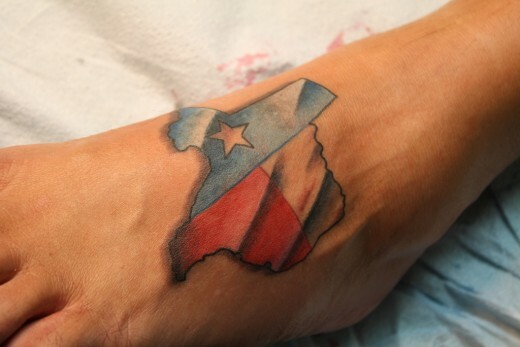 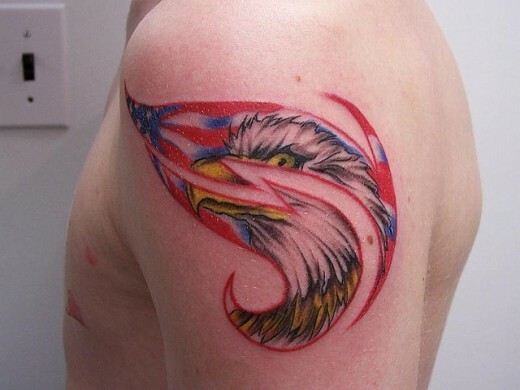 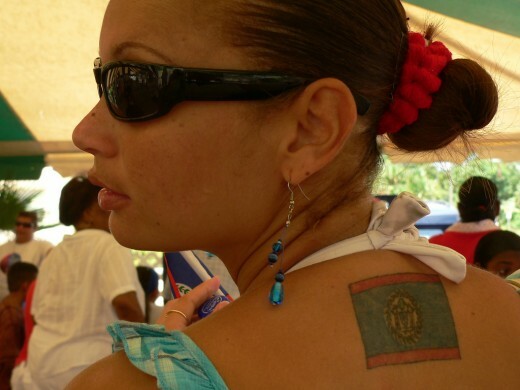 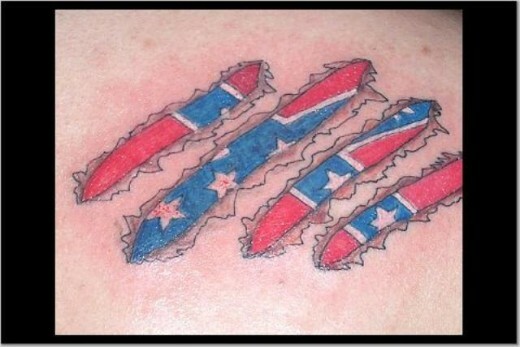 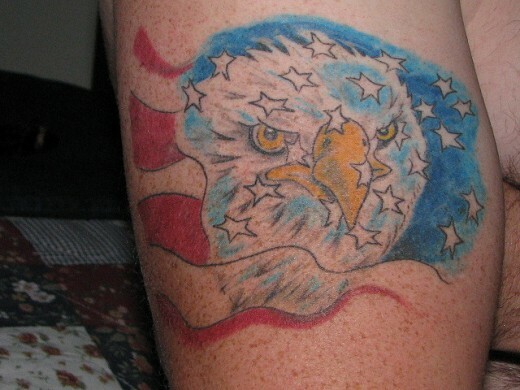 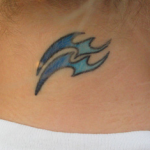 Patriotic tattoos are a great way to show off your love for your country and culture. 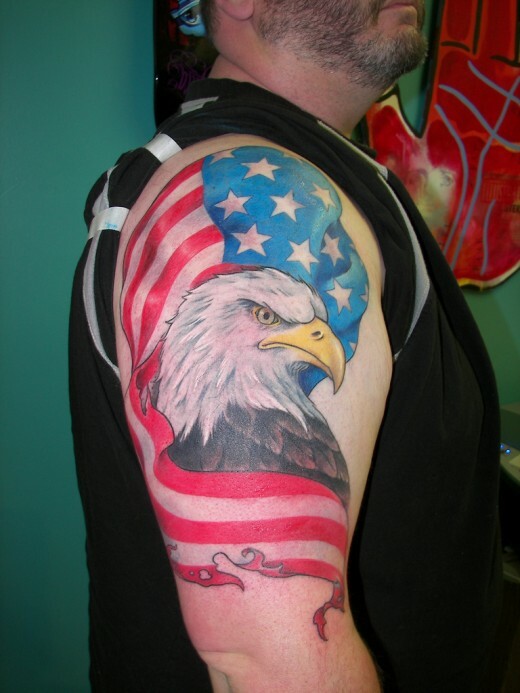 Whether you want to show off your love of the United States with American tattoos or your Asian patriotism with some Japanese symbols, patriotic tattoos are a good way to explore your heritage. 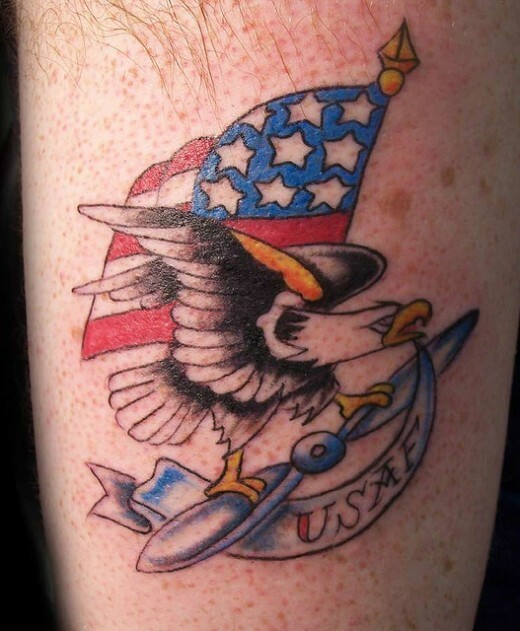 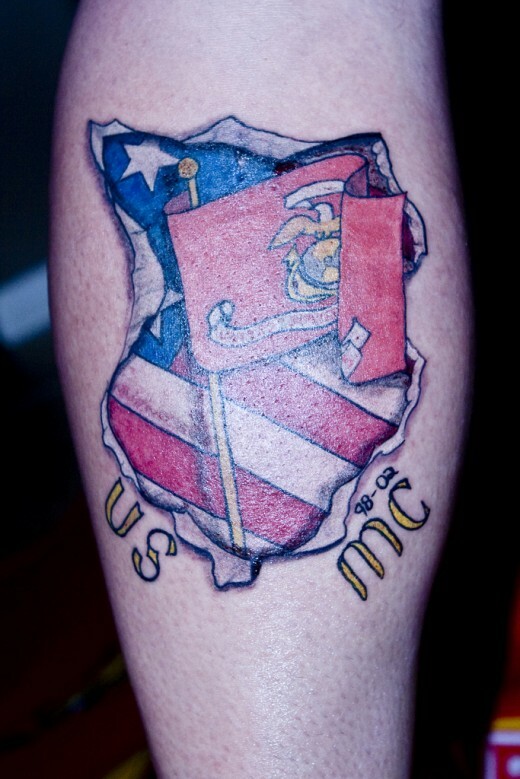 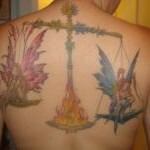 Each tattoo relays a story and there are many Americans who prefer to display their pride in this nation with patriotic tattoos. 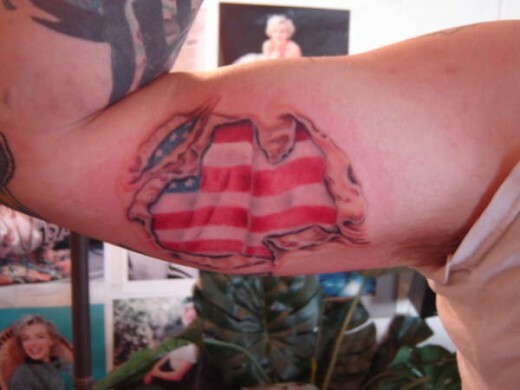 The well known American icons like the American flag or the outline of the shape of the particular states or the whole United States are the classic ideas for presenting your patriotic spirit and such designs make outstanding patriotic tattoos.